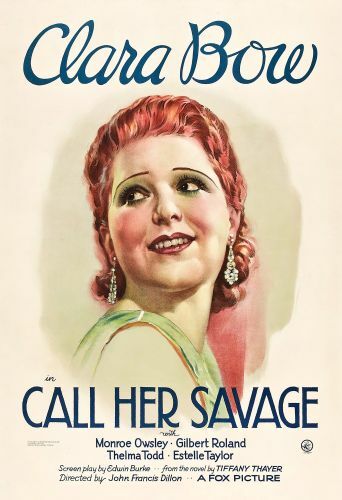 In this melodrama with strong racist overtones, Clara Bow attempts to revive her failing career by playing a free-spirited girl whose father is an American Indian and whose mother is Anglo Saxon. For some reason the girl doesn't know of her mixed heritage and constantly fights with her dad. The rebellious girl decides to show her dad who's boss by marrying a man he hates. Unfortunately it's a big mistake and soon after she gives birth to a sickly baby the marriage busts up. He leaves her impoverished and in desperation she turns to prostitution. Eventually, she returns to her homeland and learns the truth. Now at peace she meets a boy with similar heritage and they find marital bliss together.